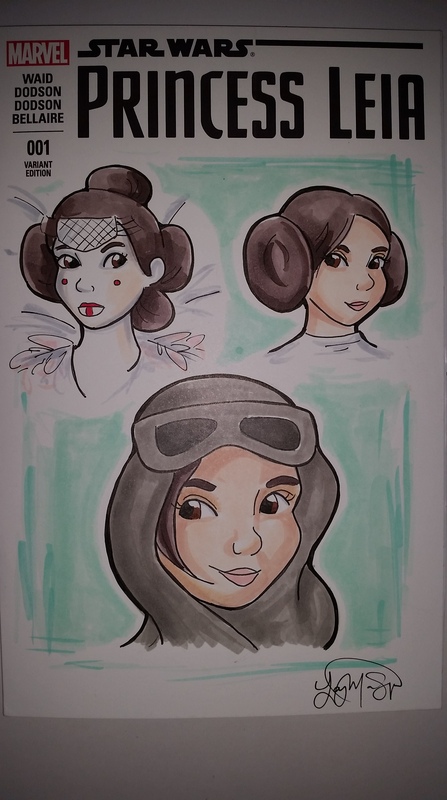 Day 107: Star Wars Princess Leia sketch cover by Lacey Marie Simpson. 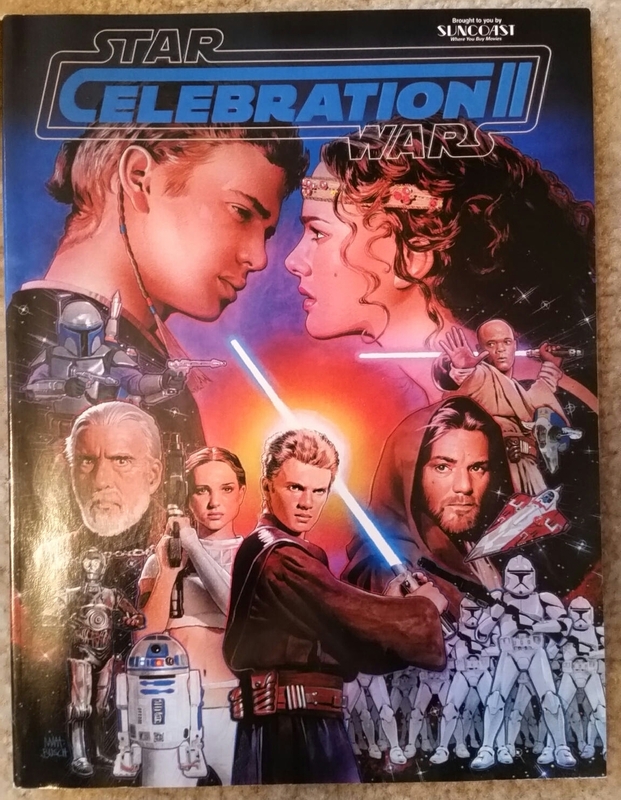 I took a bit of a risk on this one by putting Padmé Amidala, Leia Organa, and Rey on the cover due to my belief/desire that they are mother, daughter, and granddaughter. 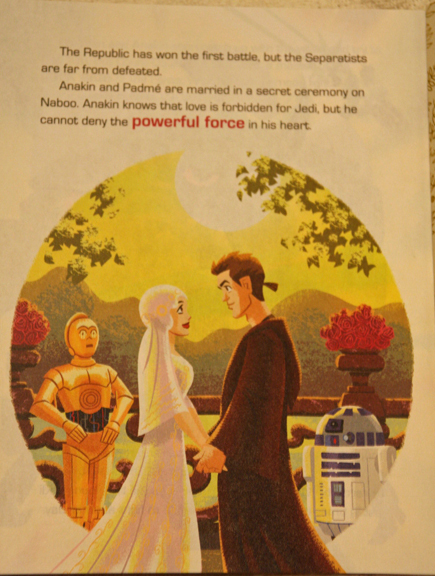 Lacey shares my hope that Rey is an alias for Jaina Solo, the daughter of Leia Organa Solo and Han Solo. 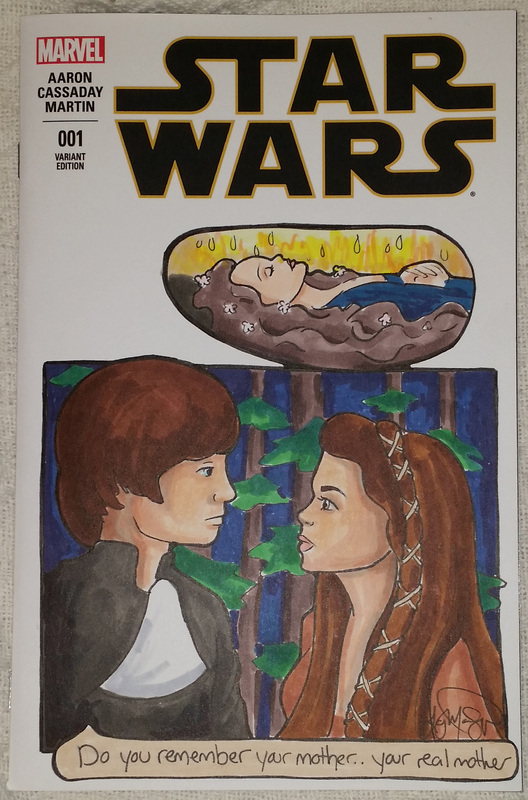 I commissioned this sketch at CollectiveCon in Jacksonville, Florida, on May 9, 2015. 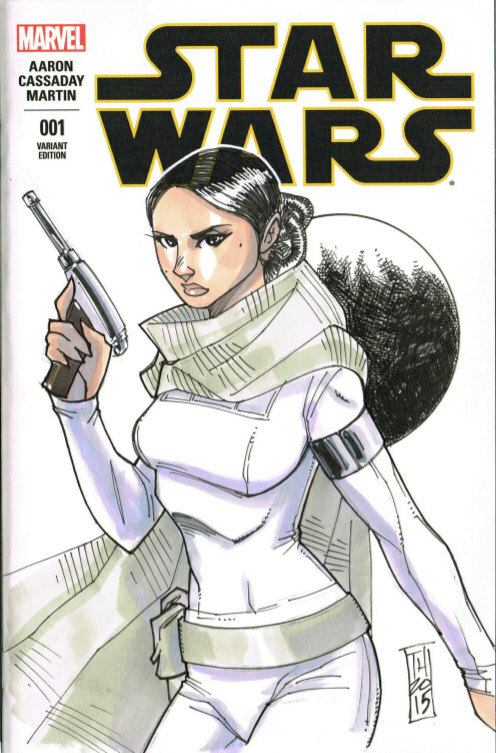 Marvel took over publishing Star Wars comics at the beginning of 2015. 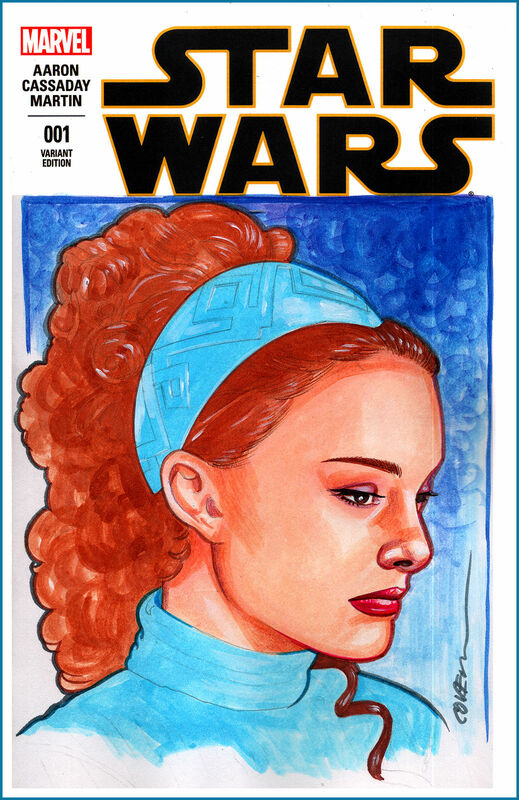 Issue #1 had over 100 different covers including a blank sketch variant. 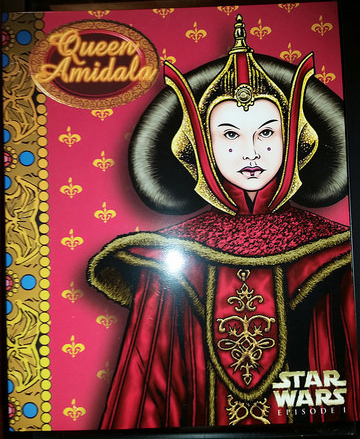 While I didn’t want to commission a sketch of just Padmé Amidala on the cover since she won’t appear in the comic, On his own, Tom Hodges created this sketch of the Senator of Naboo in the outfit she wore when traveling to Geonosis with Anakin Skywalker in Star Wars: Attack of the Clones. 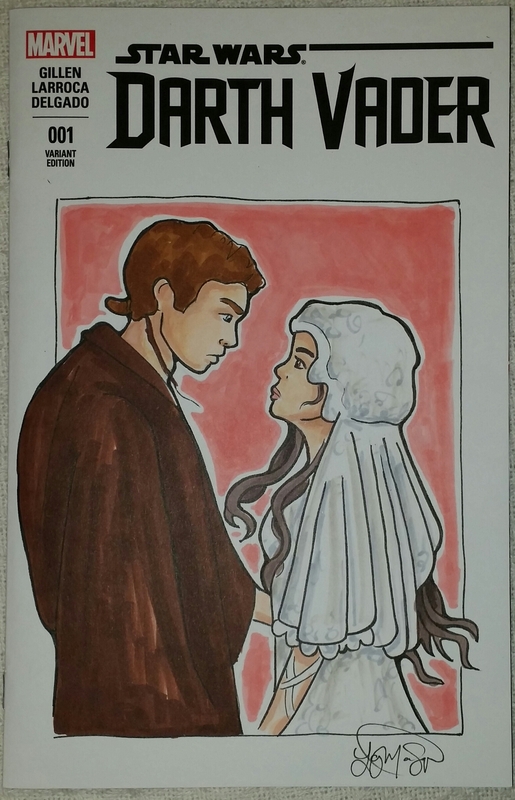 I purchased this sketch in Tom Hodges’ Etsy store minutes after he listed it in January and picked it up at Star Wars Celebration Anaheim. 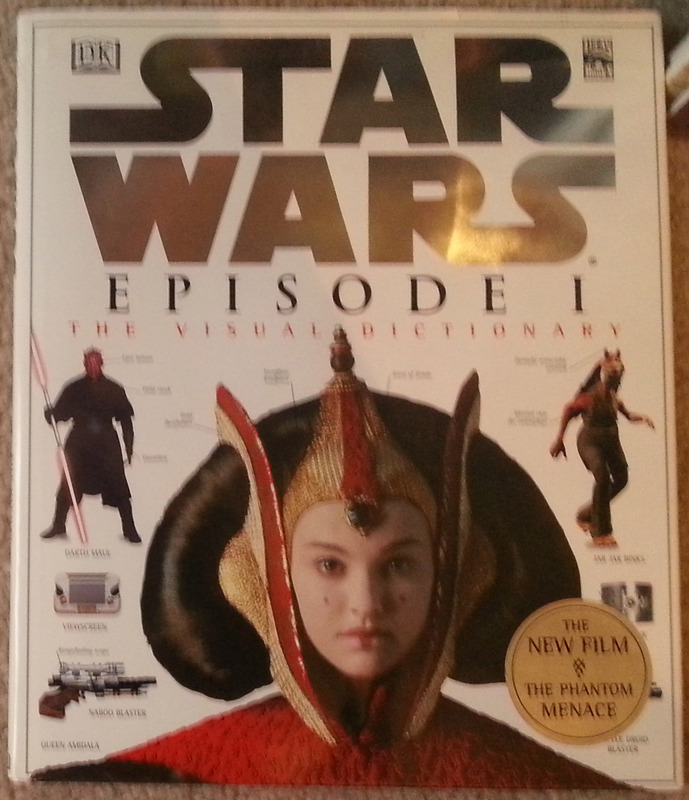 This file folder was released in Fall 1999 following the May release of Star Wars: Episode I – The Phantom Menace. 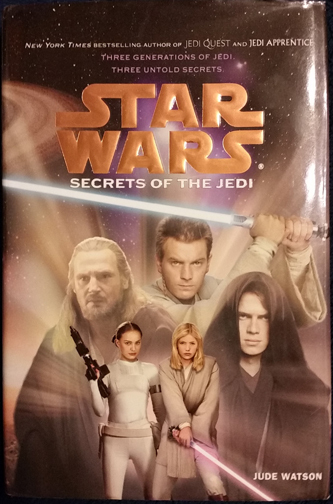 There were folders for Darth Maul, Qui-Gon Jinn, and Obi-Wan Kenobi. 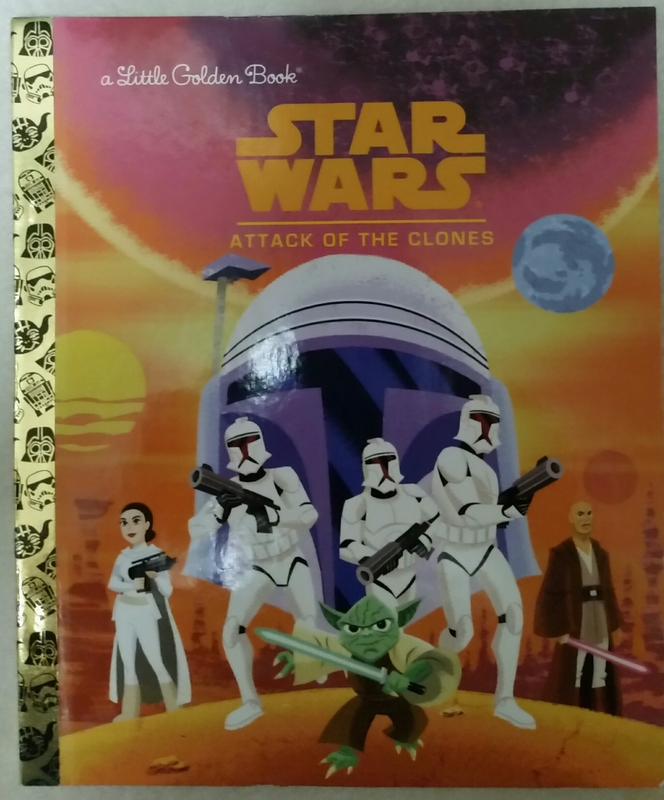 I probably bought this at Target.